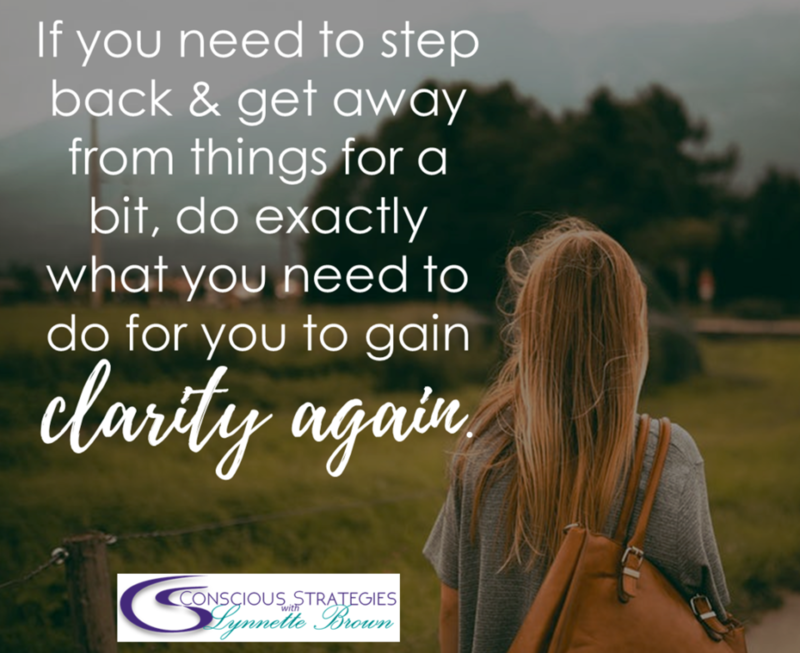 In other words, clarity is about cutting through your internal confusions, distractions, and disorganization and uncovering not just what you want in life, but also why you want it. It’s about understanding yourself and becoming aligned with your values and dreams. It’s via this alignment that you will gain the strength and momentum to know what to do next and it’s the power of leveraging this understanding, focus, strength, and motivation to take action. How do you achieve clarity? Dr. Deepak Chopra explains that one’s mental make-up is comprised of: Confusion, Distraction, and Disorganization. Essentially, as we all know, life can become demanding. We can be pulled in many different directions, inundated with duties and responsibilities, and ultimately burn out by an over piling of to-dos. As a result, we can lose sight into who we are and why we are such. Confusion in life arises from a manifestation of lacking clear priorities. Understandably though, when you’re not sure what path to take and decisions to make, it becomes difficult to set priorities. However, by uncovering the “whys,” then you can set your priorities, and overcome your confusion. Distraction manifests from all the forces demanding your attention. From people and technology, to stressful thoughts, you’re constantly pulled in a hundred different way (small and large). To overcome distraction, try focusing your attention on those forces that are in alignment with you. That said, there are things we can do to increase our clarity on who we are, what we want, what to do, and how to go about it. Through meditation, you can see the precision of daily life situations as well as your thought process by focusing on the present moment, allowing you to relate to each fully and completely. Although, as you may already know, I offer meditation tools and resources, anyone and everyone can easily practice and benefit from meditation. To meditate, you just need to find a quiet place, sit comfortably with a straight back and observe your breath. In time, this will bring you clarity and insight about yourself and life. Whereas while meditating you focus on the present moment, practicing mindfulness means being present all throughout the day. You see, the majority of individuals are on autopilot. They move throughout their day in an unconscious state of mind, unconsciously repeating learned behavior, and responding to circumstances automatically. Therefore, clarity is limited. However, through mindfulness, you can gain clarity and a great deal of insight. To do so, you have to increase your awareness. You have to watch yourself. You have to listen to and understand your feelings, thoughts, and responses. 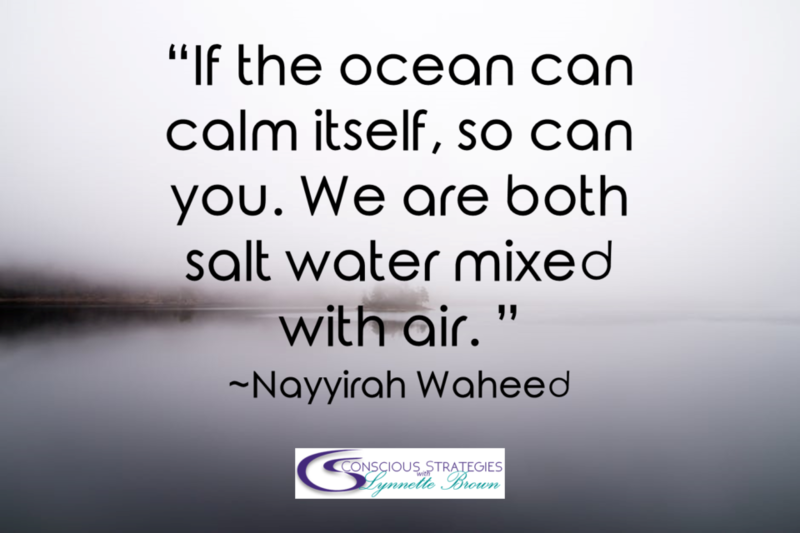 This isn’t easy, hence I also offer programs and tools to help you become more mindful. Another one of Albert Einstein’s greatest quotes is, “Look deep into nature, and then you will understand everything better.” It’s so true. Although nature may seem like bugs and dirt to some, that fact is, Mother Nature can bring you clarity and nurture your mind, body, and soul. Reason being, we are all part of nature. Therefore, by connecting with nature, we’re technically becoming more centered with our natural environment and acquiring balance and perspective. Finding your passion, becoming unstuck, and finding answers to your deepest questions require gaining a better sense of clarity. 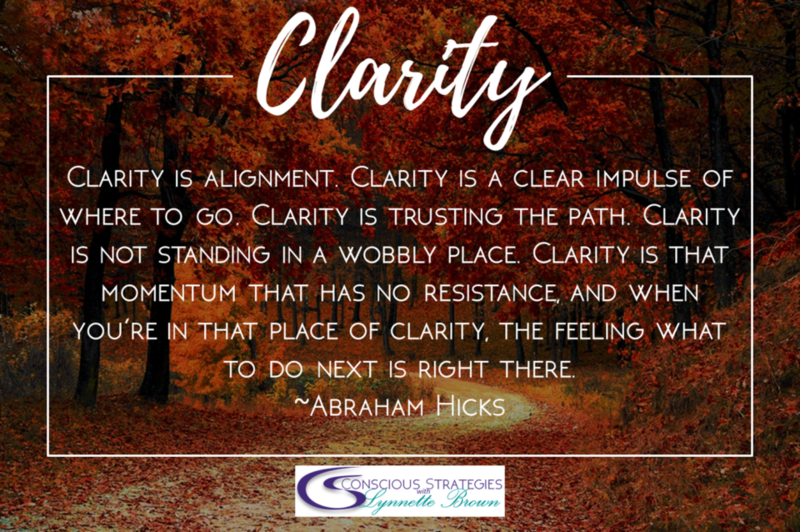 In turn, this clarity can be uncovered by identifying your “why,” becoming aligned, and taking action. To do this, you must cut through your internal and external confusions, distractions, and disorganization. 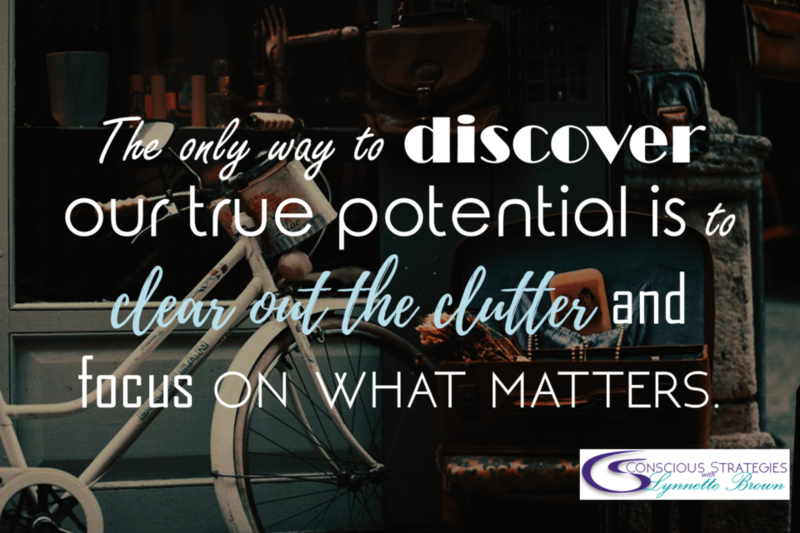 In other words, unclutter and organize your surroundings and within, eliminate your life stressors, and stay away from negative energies and influences. In addition practice meditating and being mindful. Center yourself whenever you feel distracted or unsettled. 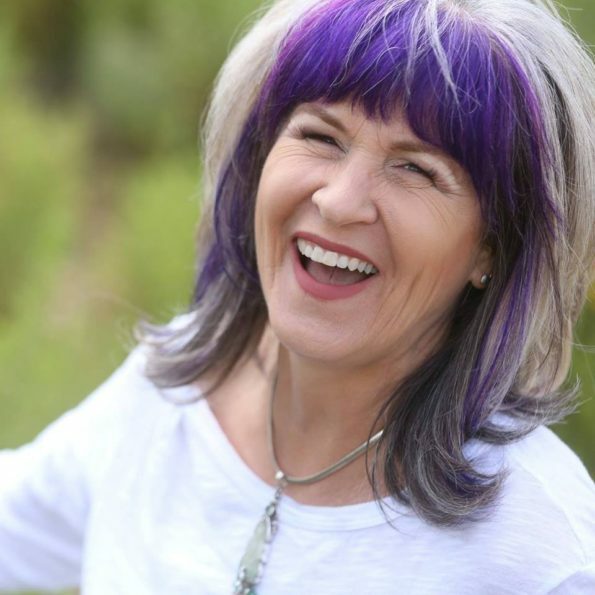 Become present and start living consciously as opposed to autopilot. Furthermore, get outdoors and experience the calm, inspiration, and healing power of nature. Finally, listen to your body and take care of your temple. Previous PostARE YOU THE REAL DEAL OR AN IMPOSTOR?